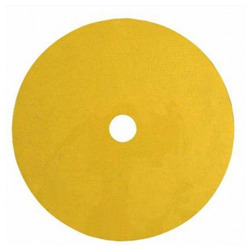 Hard fiber nonwoven structure of dense, oxide grain of high performance aluminum. 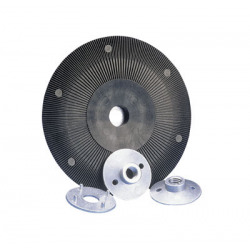 Applications: paint before roughness or mitigation before finishing, parts cleaning corroded or contaminated, lightweight material removal on soldering or brazing. 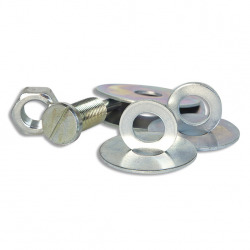 Materials worked: all metals. 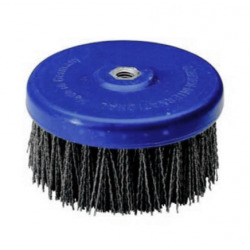 High aggression to effectively remove deep scratches. 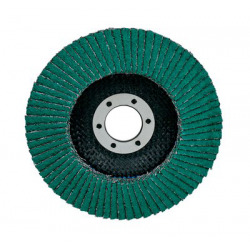 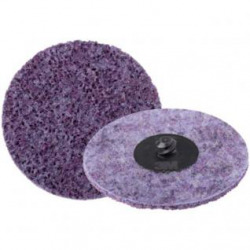 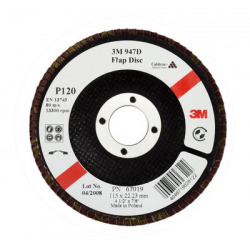 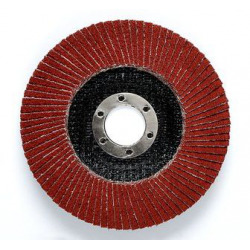 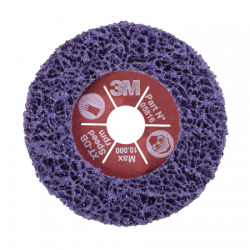 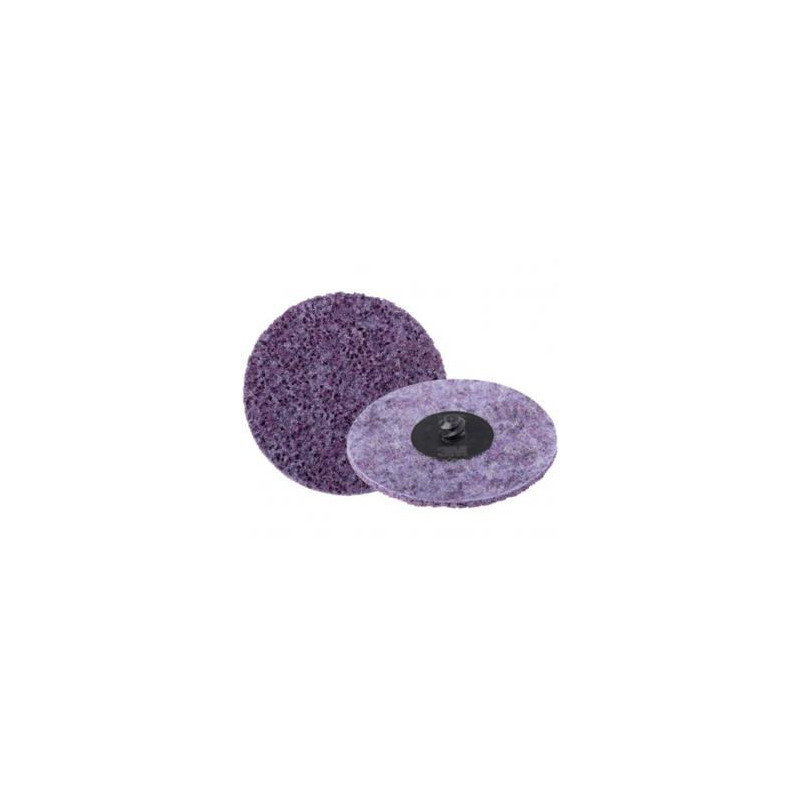 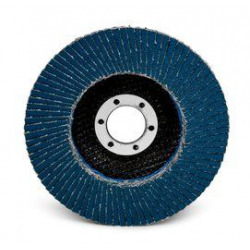 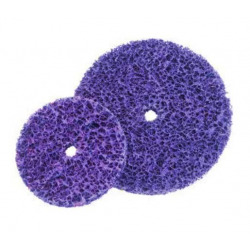 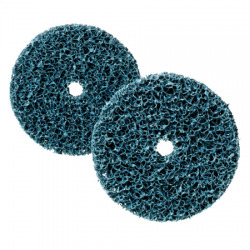 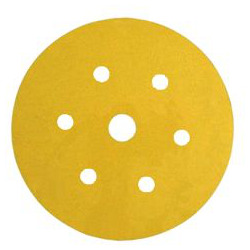 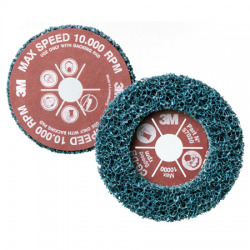 The ceramic grain mixture and 3M™ aluminum oxide provides a quick and consistent cut throughout the life of the disk. 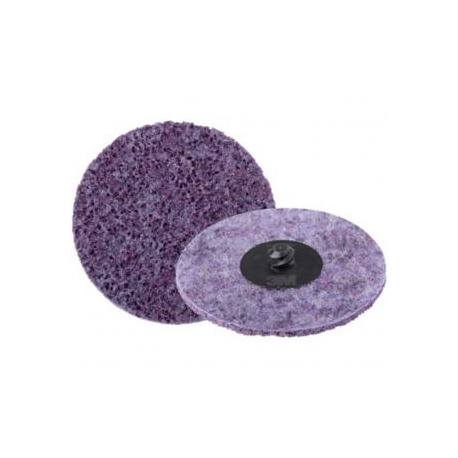 Excellent resistance to the edges.